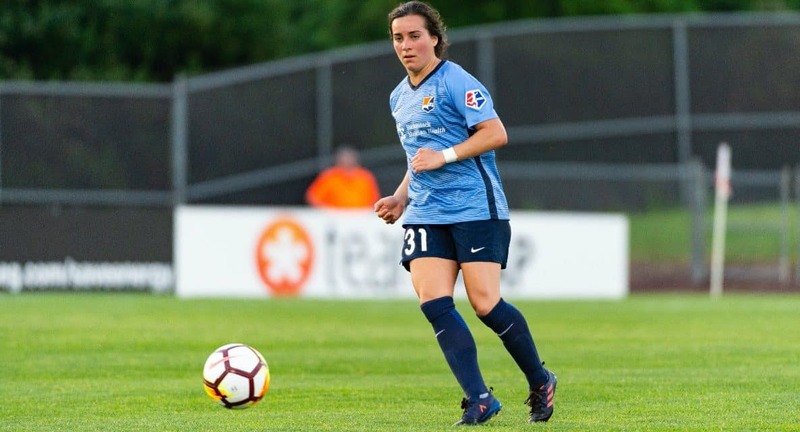 TINTON FALL, N.J. – Sky Blue FC defender Christina Gibbons has announced her retirement from professional soccer, the National Women’s Soccer League team announced Monday. 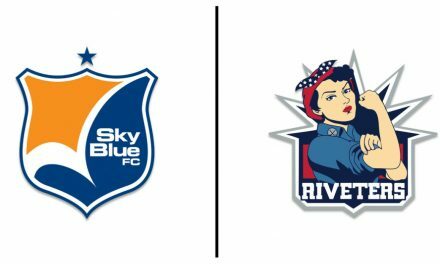 Gibbons, 24, was acquired by Sky Blue in a trade with the Utah Royals December 29, 2017. This past season Gibbons played in 18 matches, starting in 16 of them. 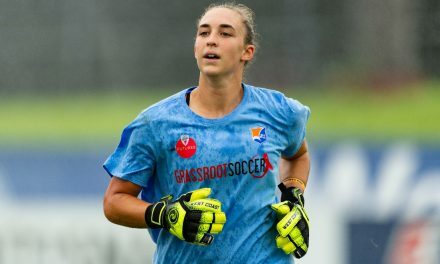 Selected fifth overall in the 2017 NWSL college draft, Gibbons started 23 of 24 matches in her rookie campaign, registering the most minutes of any player on the team. That same year Gibbons scored one goal and registered three assists to aid in Kansas City’s attack. In between her time in Kansas City and New Jersey, Gibbons played for the Melbourne Victory of Australia’s W-League. 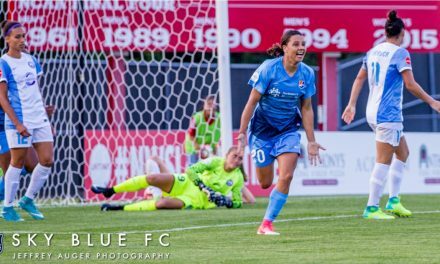 A graduate of Duke University, Gibbons also has made appearances for the U.S. Under-20 and U-23 national teams.